I was sold on the electric car the second I experienced 0-84mph in a Tesla Model S P85D. It’s not just brutal acceleration, it’s brutal acceleration you can actually use from any speed, available immediately. Even just squirting from 0-30mph off a city stop light is a total riot. It is the kind of enjoyment you can only have in an electric car. There is no engine, no gears, and no delay. Thrills come simply at a push of the button, or pedal, in this case. I thought Elon Musk summed up Tesla’s path brilliantly. Prove electric can be fun with the Tesla Roadster, then prove them practical and desirable with the Model S and Model X. But now comes the make or break moment for Tesla Motors, a truly affordable, mass-production car, the Tesla Model 3. It must be practical, it must be dependable, and it must be quite desirable to out-compete fierce competition. Only time will tell for dependability, an issue that Tesla has been working on. Any new car company should expect some bumps in the road, it’s how they deal with them that counts. This factor gets greatly amplified as you move into the mass-market realm. 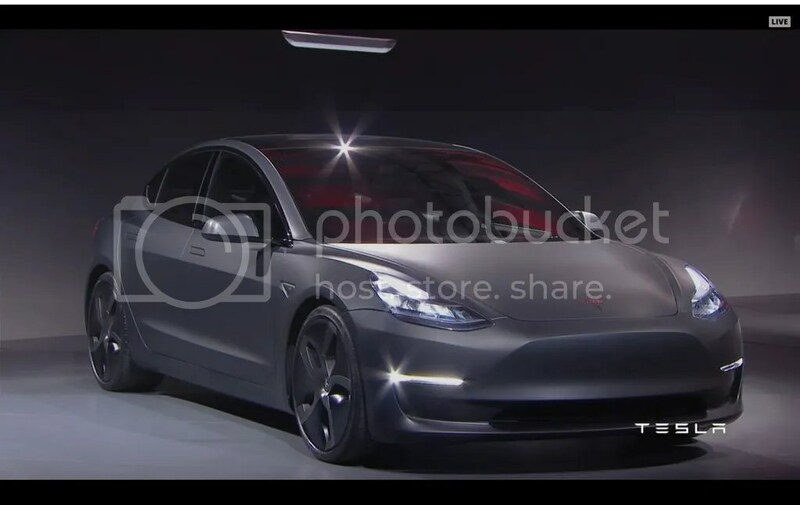 What we did find out last night in the short part one of the Tesla Model 3 reveal is that the car will be quite desirable and quite practical… so long as Musk’s promises are kept. 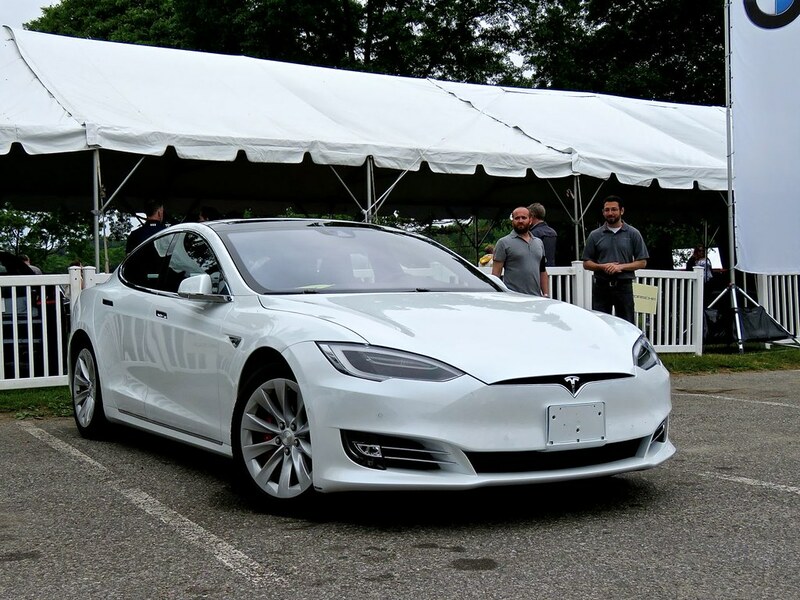 A few weeks ago I had the privilege to drive a Tesla Model S P85D. The whole time driving it I was thinking that if someone had told me this was really the iCar from Apple, I probably would’ve believed them. The Tesla feels so much like an Apple product in car form, and that’s because Tesla has pilfered quite a few employees from Apple over the last few years. 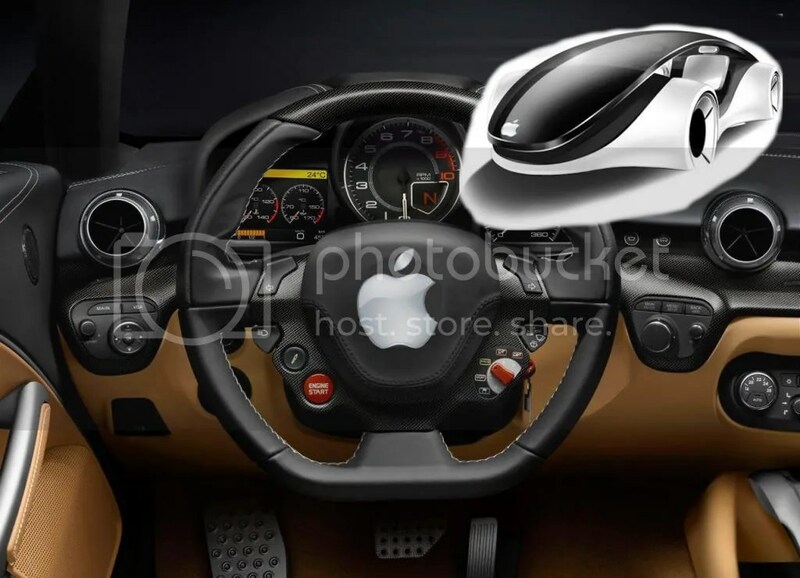 But here we are, just a couple weeks later and all of these rumors have surfaced about Apple’s “Project Titan.” Supposedly it is a sort of “iCar”, aimed to actually compete against Tesla. This of course has gotten me thinking about the idea of Apple making a car, and how they might go about doing it properly. The following is my take on Apple making a car, the struggles they will face, and some possible ways they could make a successful product. Tesla has taken the industry by storm, shattering all expectations and continuing to surprise everyone. I remember about a year ago when Tesla shares were around $120 and many analysts were saying that was far too high. Well guess what, today shares are selling for $218. Elon Musk’s can-do spirit permeates through the Tesla brand. That charisma associated with the brand seems to appeal to many customers as much the car itself does. Lately, I’ve grown accustomed to seeing Teslas everywhere in my area. For a high-end luxury car, they are selling like hotcakes. 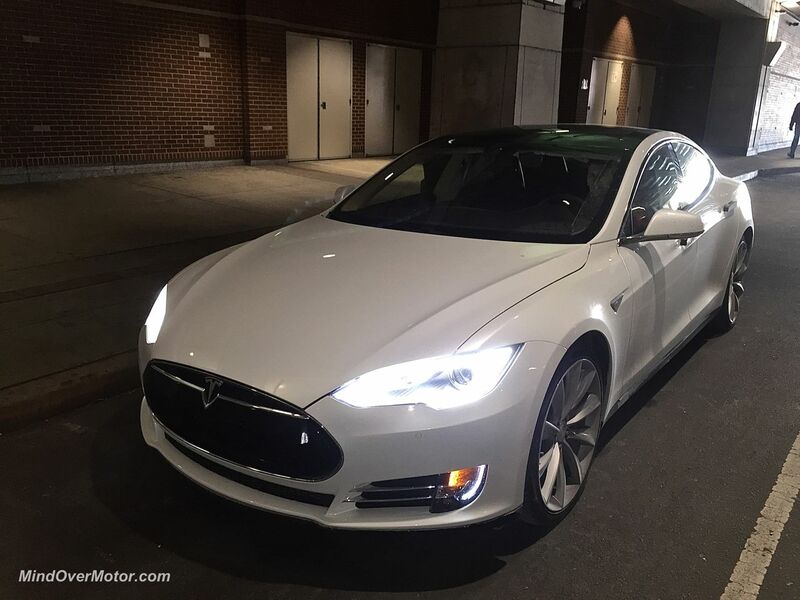 Tesla’s Model S gets tested properly… as a car. They ask the question of, “Is it fun?”, and they compare it to the Mercedes E63 as a rival. Oh, and before you scoff at the 416hp figure, just know that the motors are hooked up directly to the wheels so there is no drivetrain loss. This means this car is comparable to petrol cars in the 500hp range. Have an open mind, this may be the future.